Sometimes all it takes is one listen to inspire a lifetime. For pianist, composer and arranger Bill Cunliffe, it was the first time he heard Oscar Peterson. Sitting next to his mother as a child while she played classical and jazz piano also didn’t hurt. Both influences could be heard when Cunliffe and his trio played the Nash in late November. 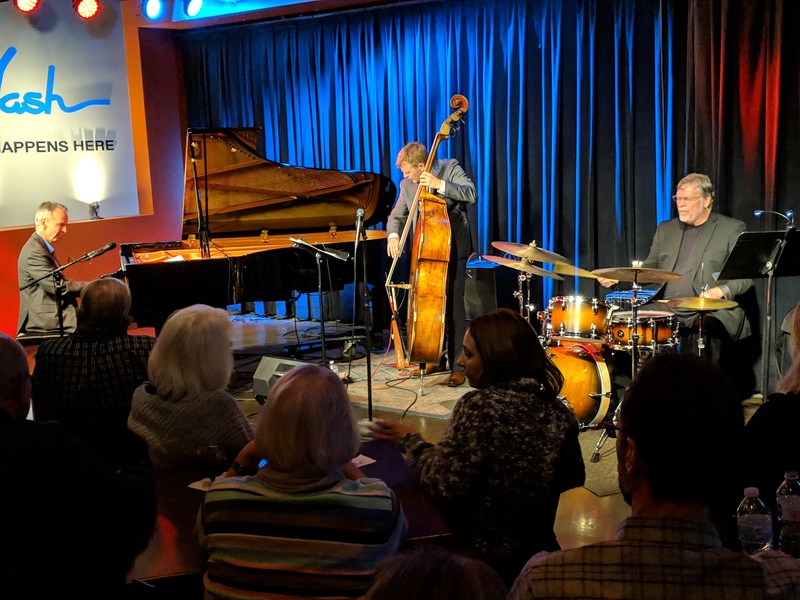 Cascading chords of complexity filled the room as the affable pianist breezed through a set list of jazz at the movies, with a warm and playful tone that belied some of the pyrotechnics he employed on the keys. Just as genuine as his playing is Cunliffe’s personality, which sparkled throughout the night with his anecdotes of the classics he was performing, from My Funny Valentine and the theme to Body Heat to Stella by Starlight and Girl from Ipanema (his story of running into Kathleen Turner, star of Body Heat, at a Los Angeles jazz club was funny and revealing). Bassist Martin Wind and drummer Tim Horner formed an impeccable rhythm section to support Cunliffe’s flights of fancy, keeping their solos tight and interplay sharp. The finale was Cunliffe’s signature Extravaganza, taking three impromptu audience suggestions--on this night it was The Entertainer, Rhapsody in Blue and Queen’s Bohemian Rhapsody--and creating a new composition on the spot utilizing themes from all three songs. 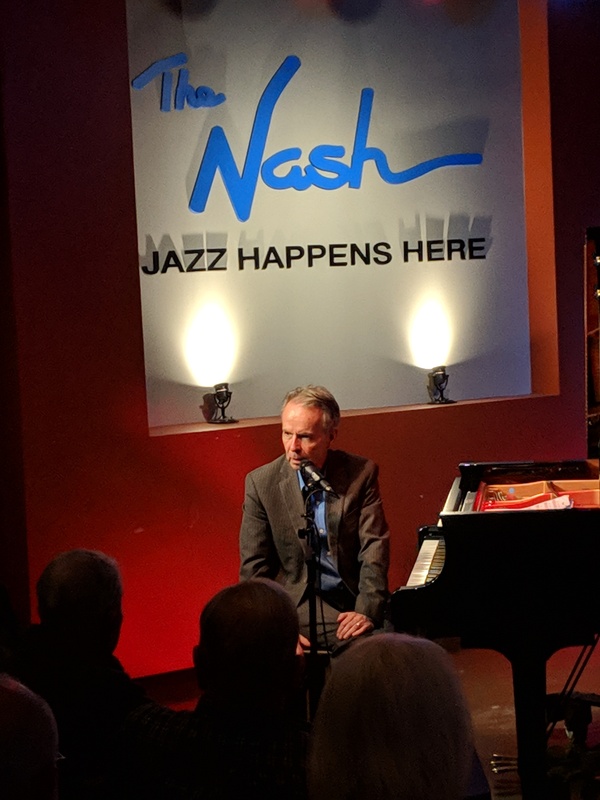 If you missed this performance from an acclaimed international jazz pianist at the Nash, there’s more to come before we ring in 2019: Geoffrey Keezer will perform Dec. 9. 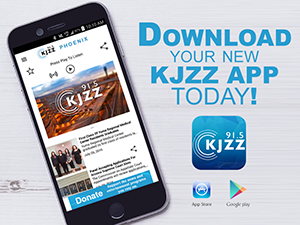 After the New Year, look for organist Mike LeDonne with Eric Alexander on Jan. 11. For a full schedule of events, go to https://thenash.org/calendar.